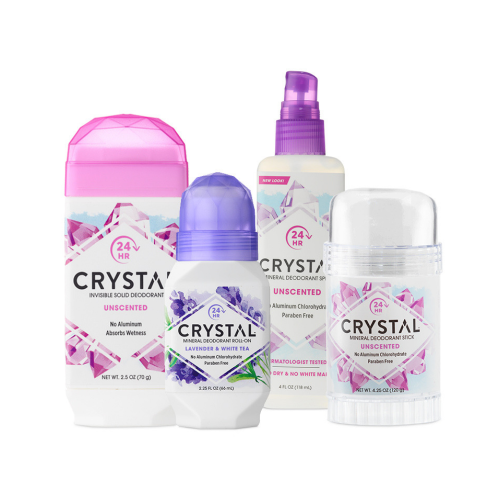 CRYSTAL's safe and effective deodorants work up to 24 hours. 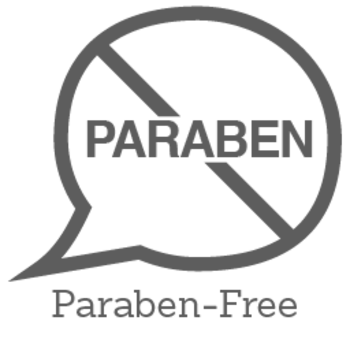 No gimmicks, no harsh chemicals, no toxins. Unlike antiperspirants, CRYSTAL deodorants don’t block the pores allowing the body to function naturally. Odor is controlled and eliminated by natural minerals and other botanically-derived ingredients like Lotus Blossom and Orange Peel Extract. You're safe and armed with confidence. I have been using this deodorant for a few days and I really like it! It goes on super smooth and smells great! I like that it doesn't stain your clothes and that I don't smell all day! The fact that it has no aluminum is so important for me, that is huge. This deodorant works extremely well. Much better than I expected. It offered me protection throughout the day which is much needed because I am very active. I'm running around all day because of the kids and I go to the gym in the afternoons. I have found that when using this brand I do not have to keep reapplying. I also like that it does not leave a sticky, messy white residue either. I have always been partial to one brand but after doing research this brand offers a more natural selection. 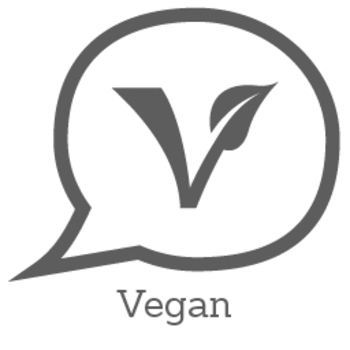 I will continue using only this brand and I highly recommend it. Really liked this scent of pomegranate plus it worked pretty good. It's not summer so that'll be the big test but I didn't have any stink going on. Seemed to work better than other natural ones. I've been very much enjoying my crystal deodorant i went with chamomile scented and i really love it. It goes on very smooth and feels gentle and refreshing. It absorbs nicely and eliminate any sweaty odors! 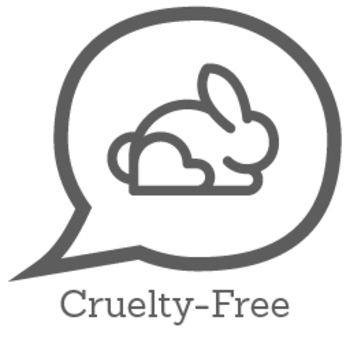 I really love that it's aluminum free and natural think this will be ny new go to! I got the roll on free, non-scented, and purchased a solid rock and the spray, all unscented. The spray is good for a light sweat day, but the roll on protects well and so does the rock. I was disappointed the scented items all had fragrance added rather than essential oils. 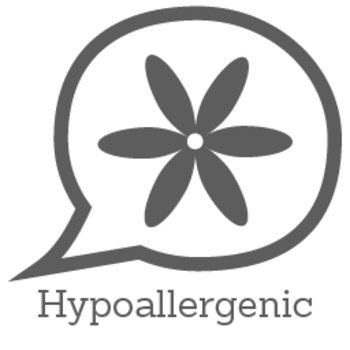 I am allergic to anything that is 'fragrance' rather than all natural essential ___ oil. Overall, I'm happy with these products.